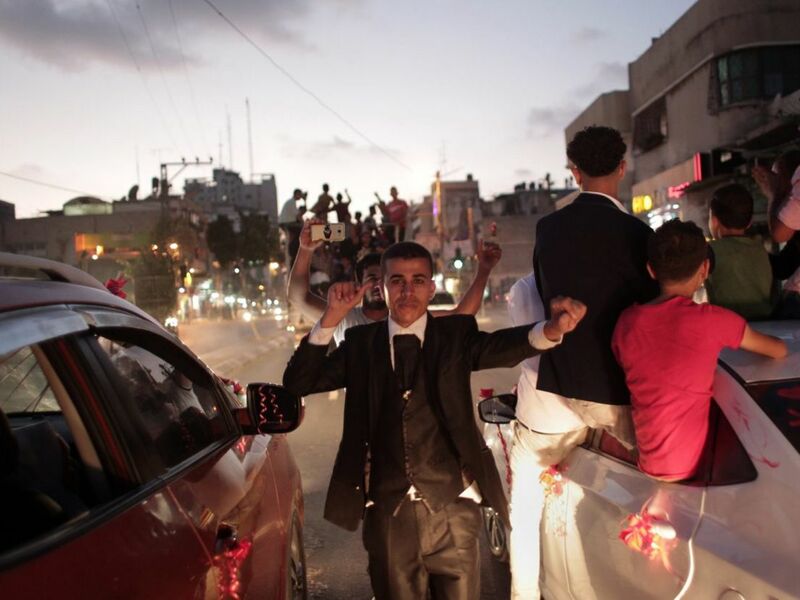 The humanitarian situation in Gaza is poor and unemployment is high, but that doesn't mean locals can't find reasons to celebrate. 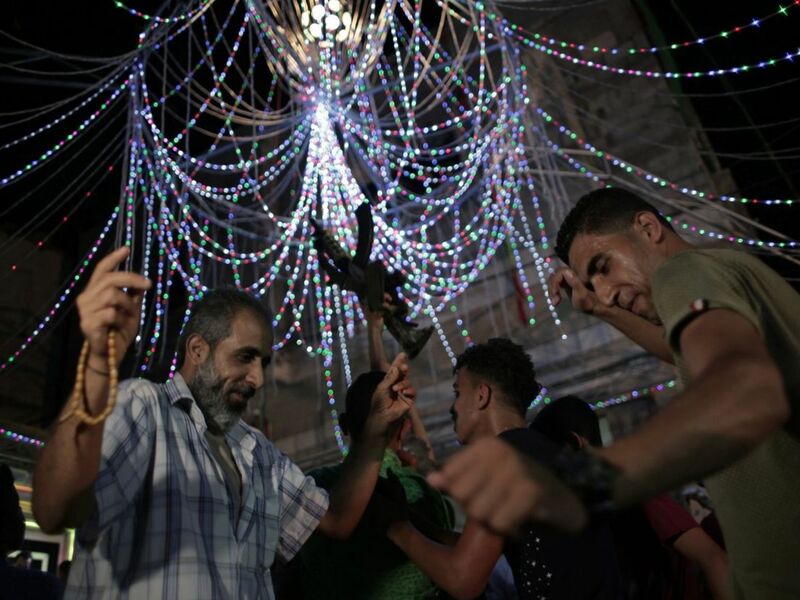 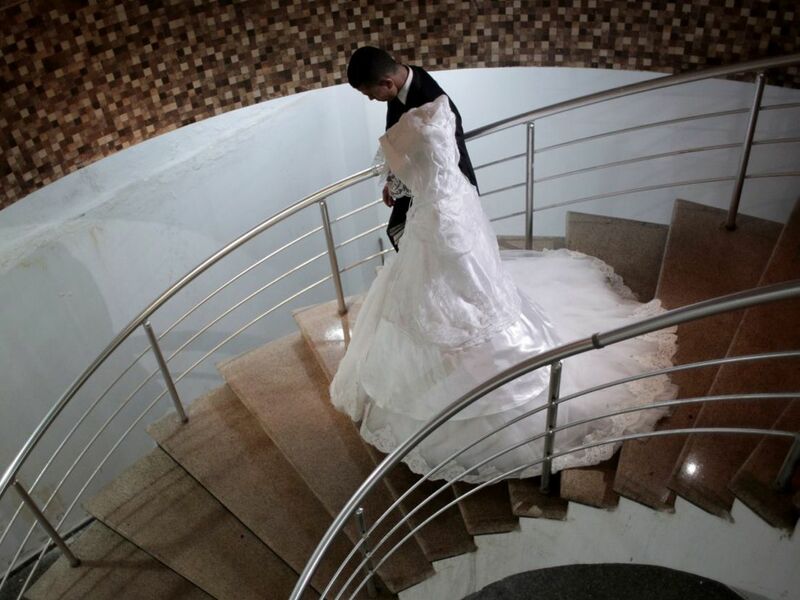 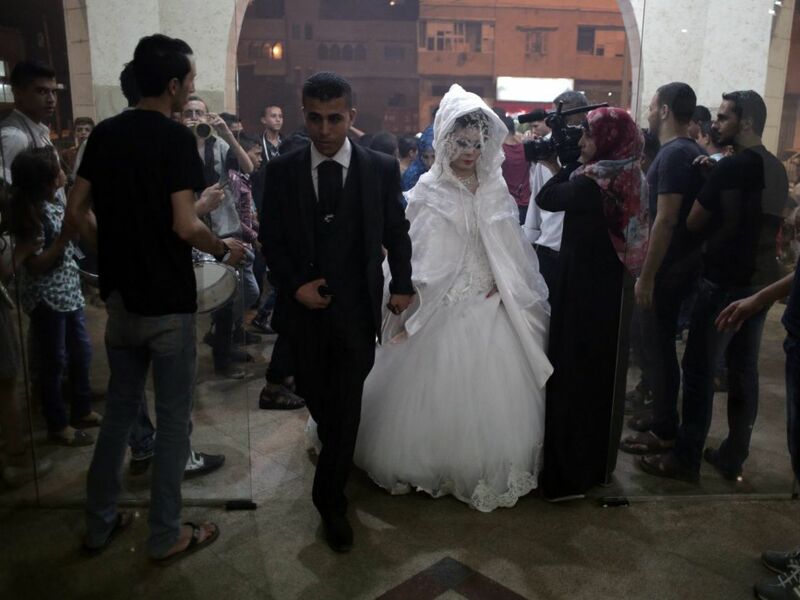 AP - Weddings have emerged as a welcome celebration that slices through the often morose mood in the Gaza Strip, even as the Palestinian coastal territory endures blockades from Israel and Egypt and an oppressive Hamas regime. 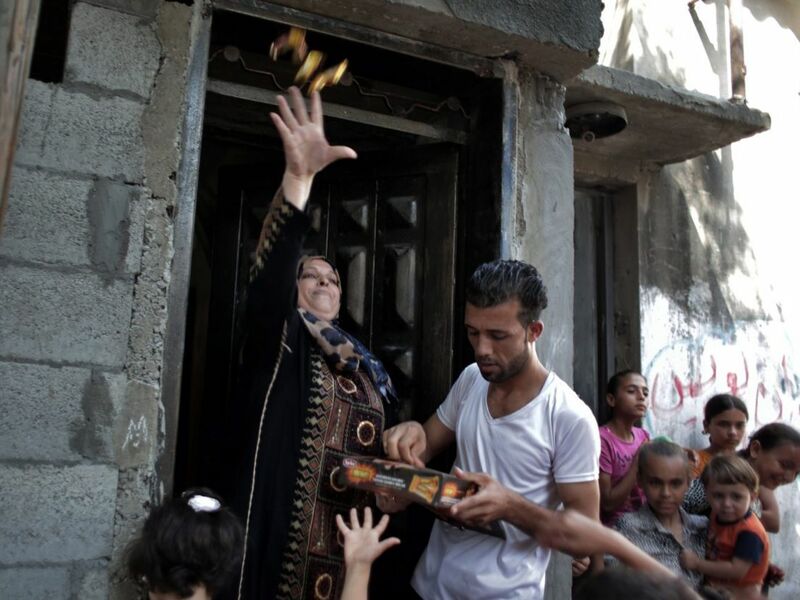 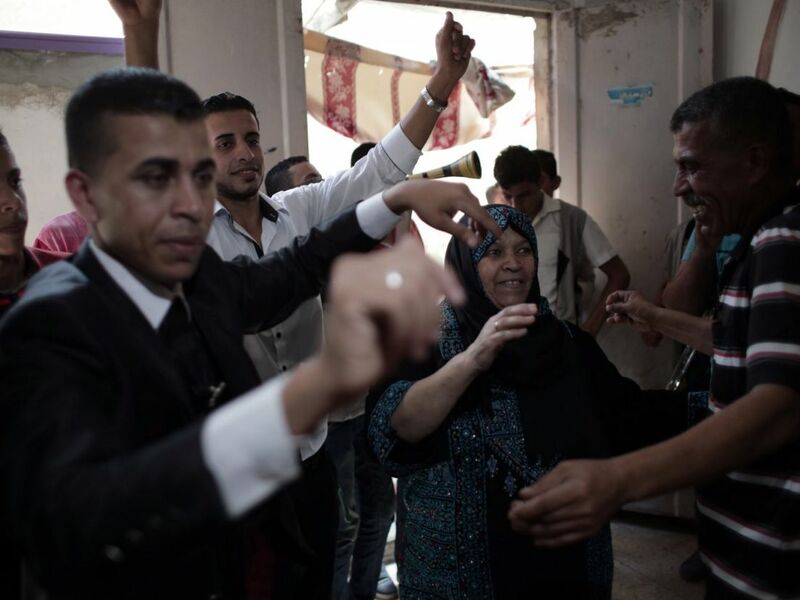 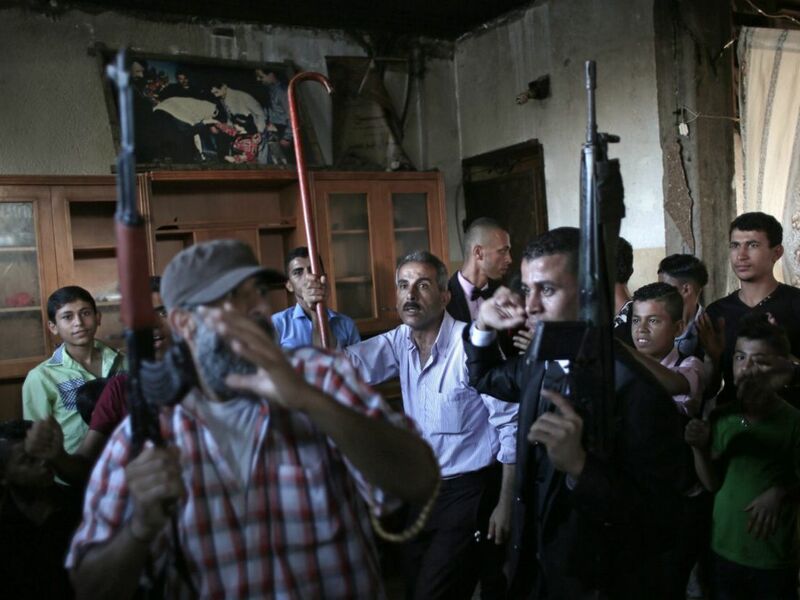 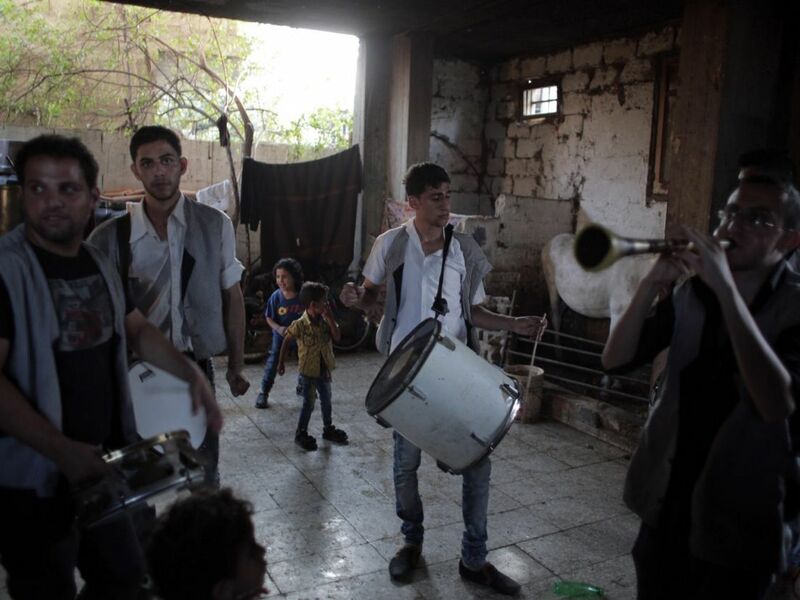 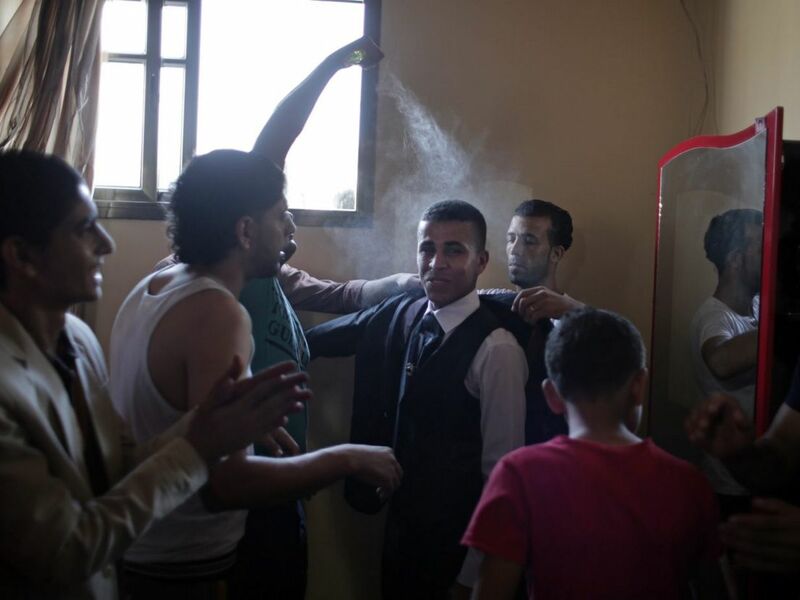 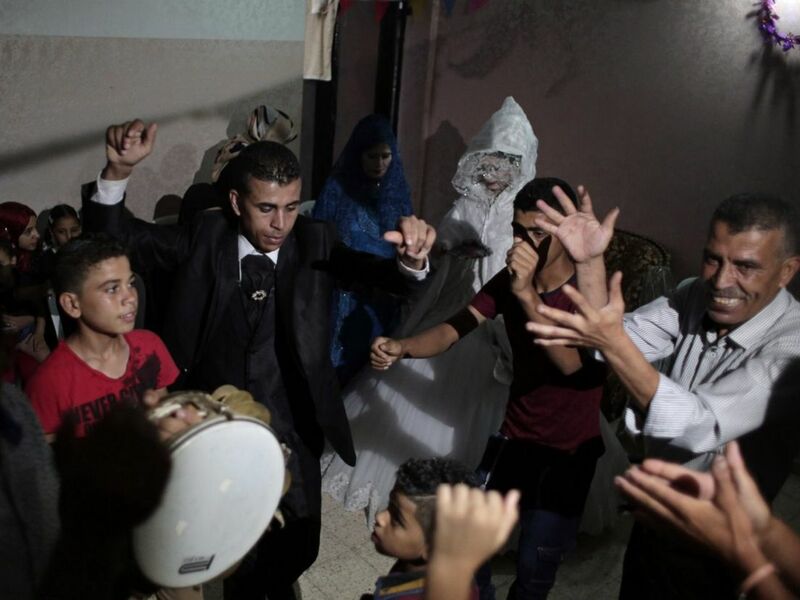 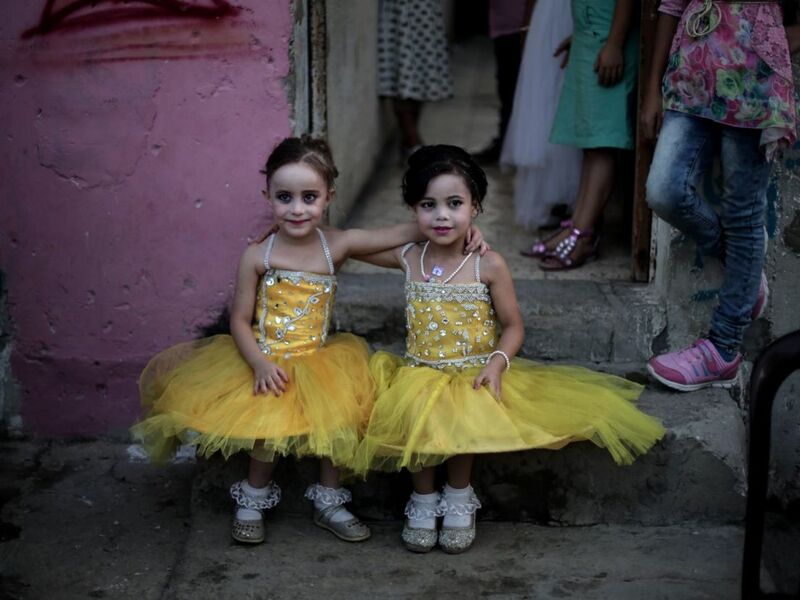 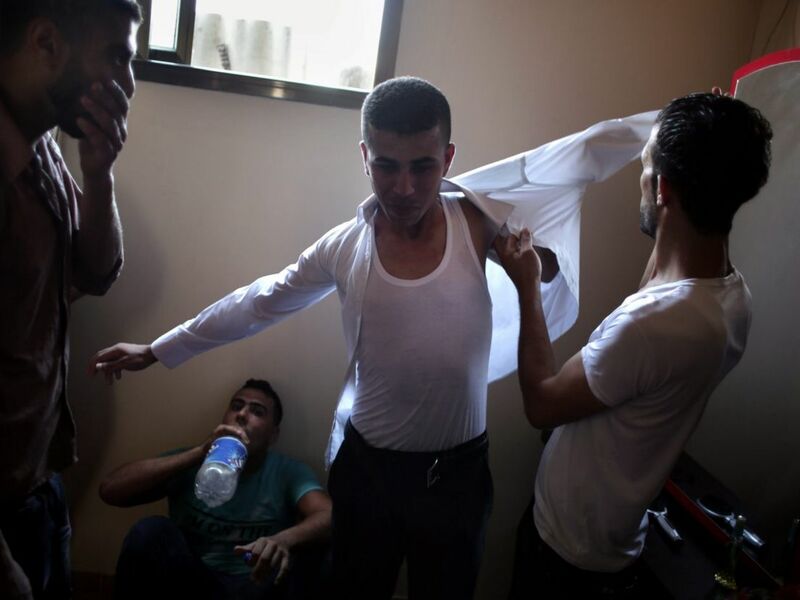 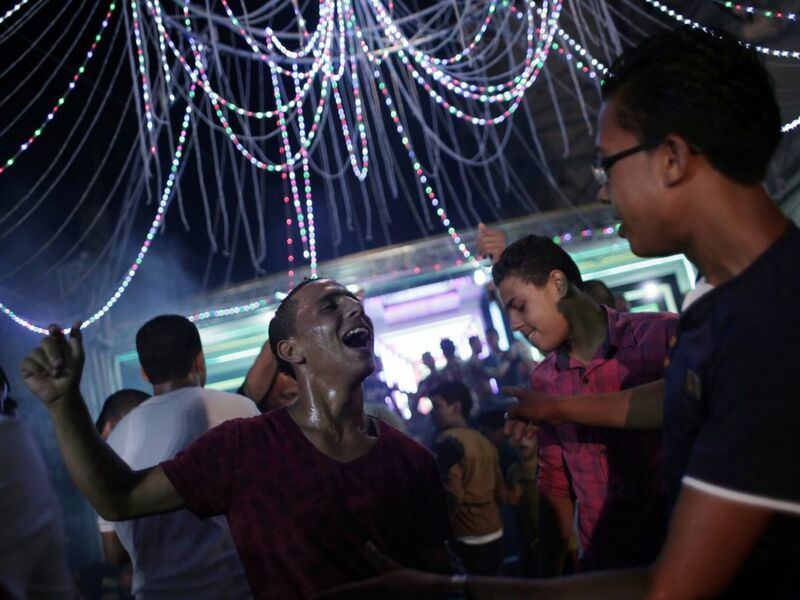 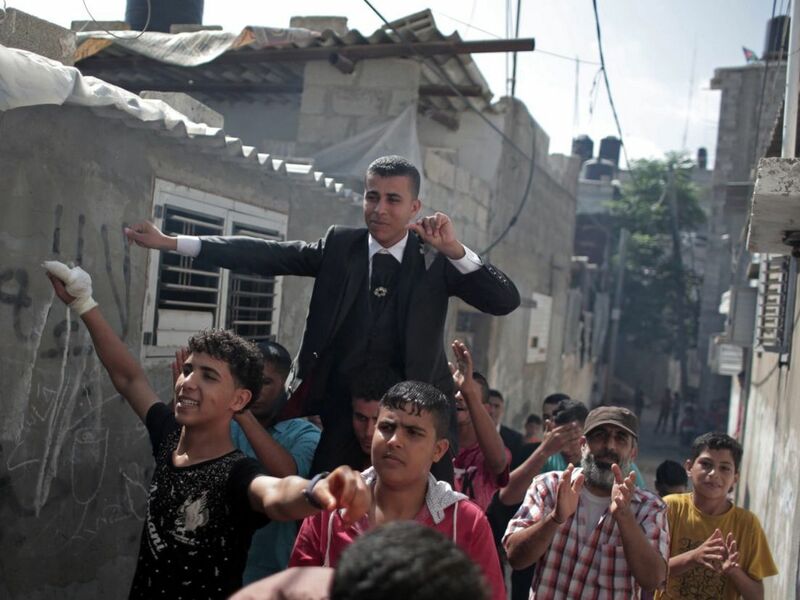 For both poor and well-off Gazans, weddings are a days-long, lavish affair of parties and dancing.